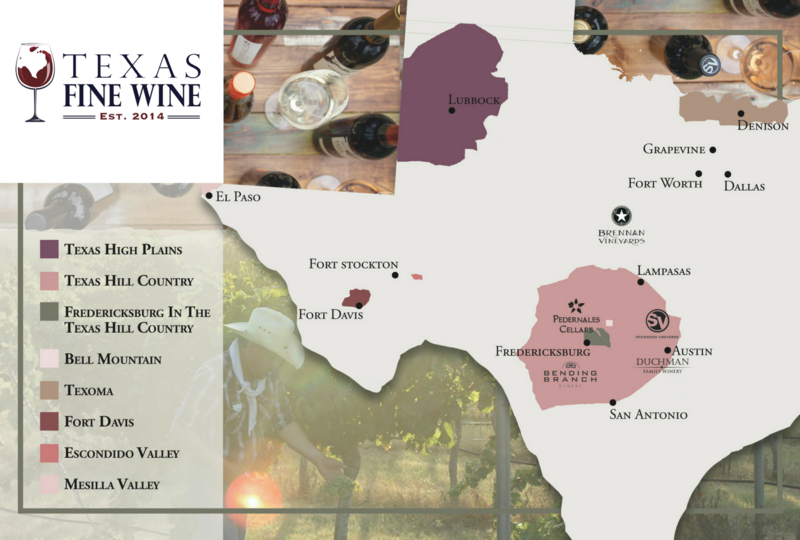 Interesting facts and figures about Texas wines and tourism you may not already know! 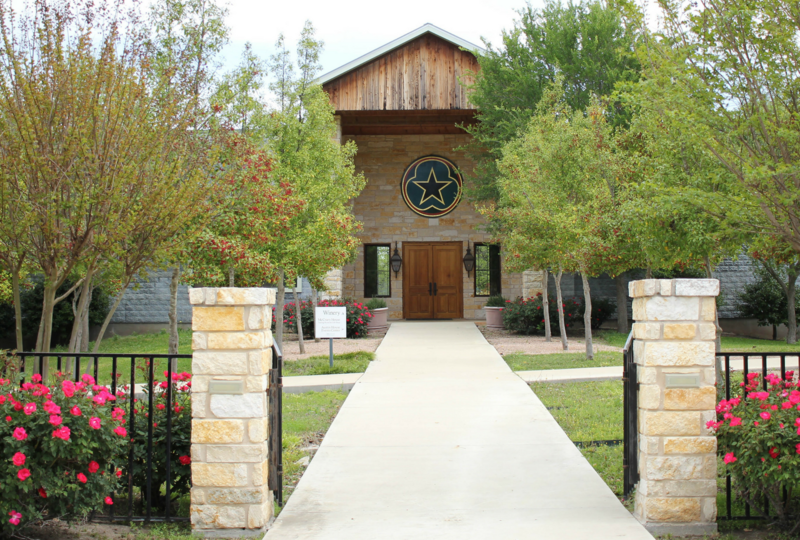 Agri-tourism is huge for Texas wine: Texas wineries attract 1.7 million tourists each year. 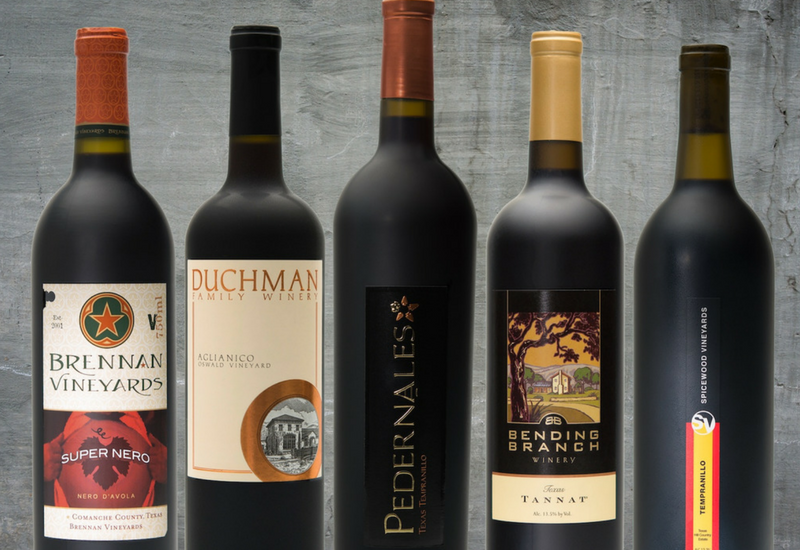 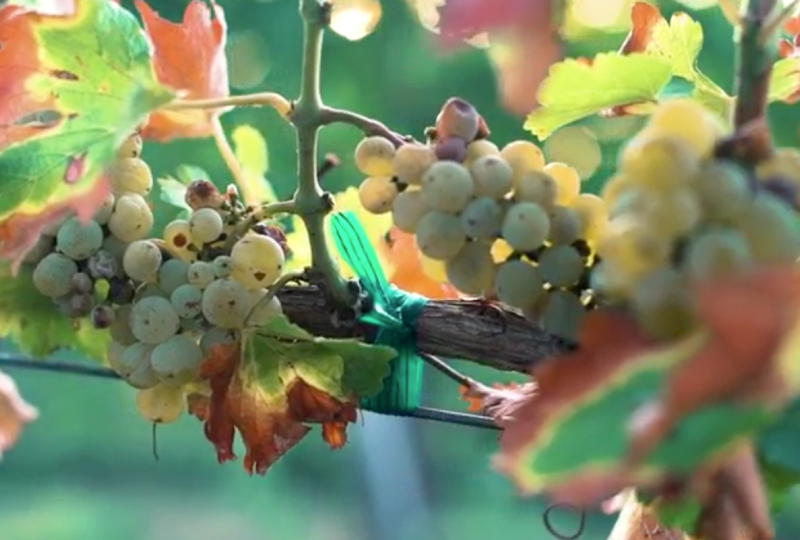 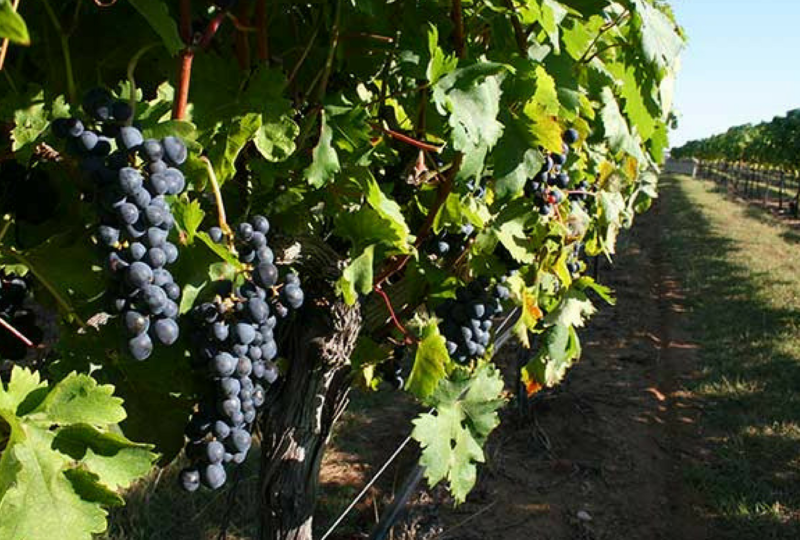 The Texas wine industry contributes $13.1 billion in economic impact to the state.